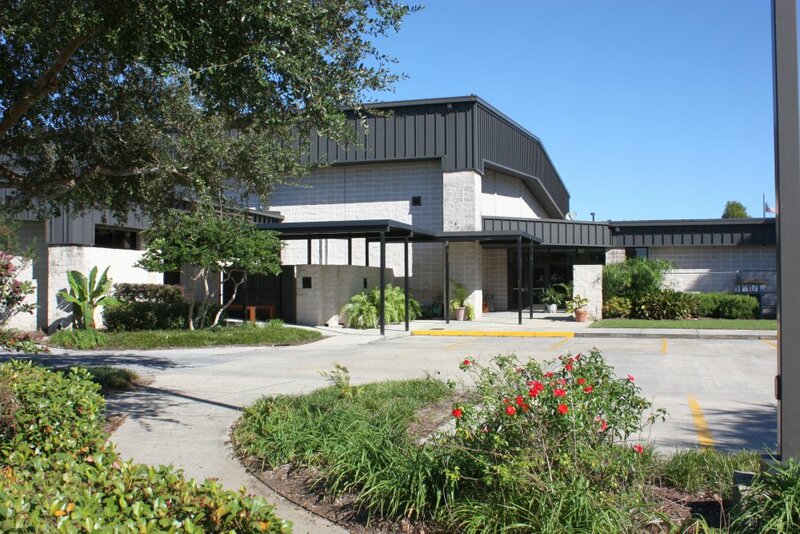 Patterson Civic Center – Patterson, La. 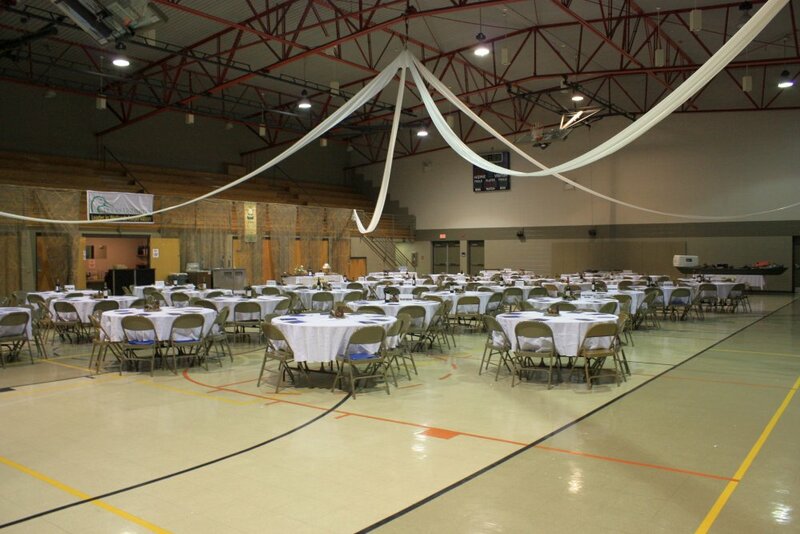 Patterson Civic Center provides a meeting place for a variety of gatherings. Our facility offers customers a wide variety of set-up choices, while providing specific equipment and rentals at a small charge. Providing this service to our customers is just one of the areas that set us apart from other rental facilities. A Civic Center employee will be at your event at all times during the rented time.